Teatro Verde has been Toronto’s essential destination for haute statement florals for 22 years. The flagship location, inside Yorkville Village, is an eclectic trove of home decor inspiration, stocked with luxury goods expertly curated by co-founders Shawn Gibson and Michael Pellegrino. 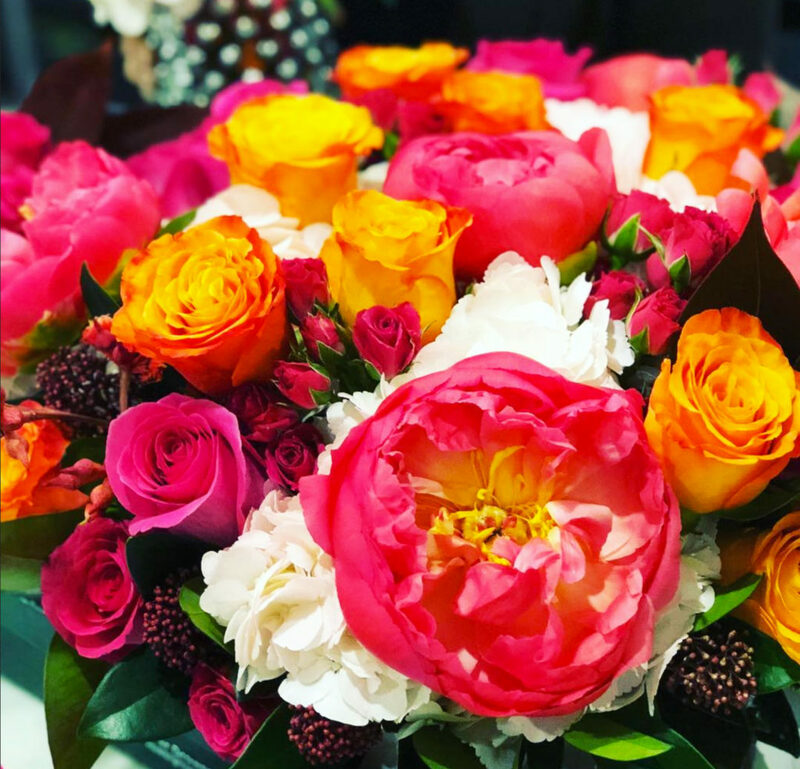 If their gorgeous blooms look familiar, you’ve likely spotted them around town: they dream up stunning arrangements for the likes of the Four Seasons Hotel Toronto and Hazelton Hotel, not to mention a celebrity clientele. Recently, Lady Gaga shared an Instagram pic of herself delighting in the Teatro Verde flowers in her hotel suite—just one more sign of the shop’s unrivalled status as the city’s florist to the stars. 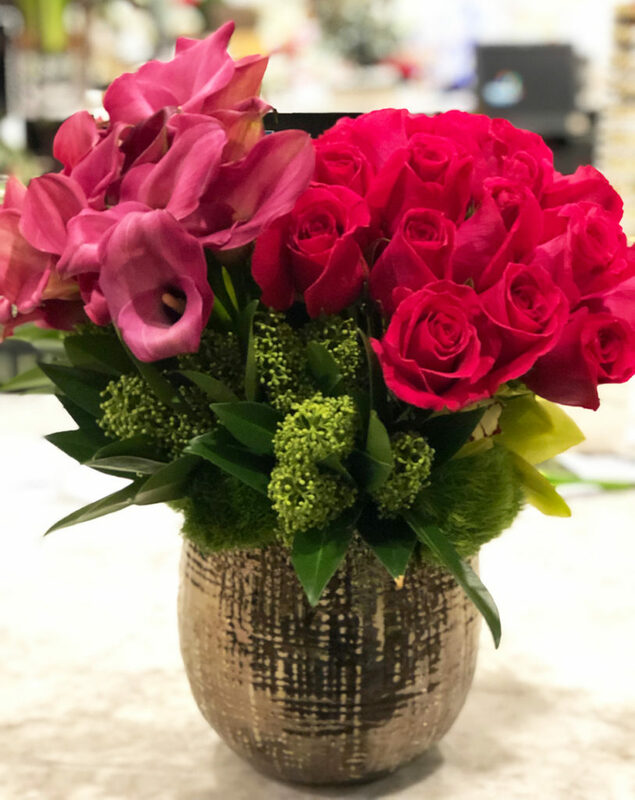 With Valentine’s Day fast approaching, we asked Gibson to share a few tips for gifting the perfect arrangement, whether you’re looking for blooms to please a floral traditionalist, a bold style setter or an always-on-trend friend. The idea that Valentine’s Day is strictly a romantic occasion is an antiquated notion. If you want to brighten your best friend’s day (or your own), there’s no reason you can’t create a floral arrangement for anyone you wish. “In today’s world, flowers are for everyone and come in every style under the sun, like fashion,” says Gibson. It’s always thoughtful to tailor an arrangement to suit your giftee’s tastes, but Gibson generally recommends keeping it uncomplicated. 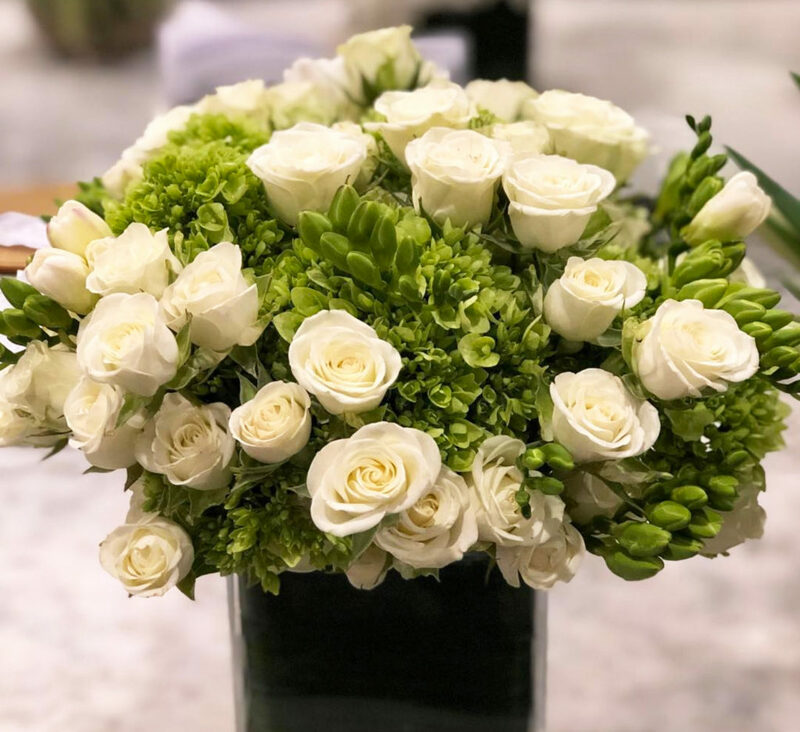 “When you get away from the simple, you dilute the best product and it becomes messy,” explains Gibson, who recommends white and green for a traditional floral palette that’s chic for any occasion, even Valentine’s Day. For those who favour a more fashion-forward aesthetic, vibrant shades like bright oranges and pinks are trending right now, according to Gibson. To add a personal touch, “find out your recipient’s favourite colour, and ask for that colour of rose rather than traditional red,” he suggests. If you prefer an of-the-moment bouquet, consider a timelessly chic flower in a striking hue, contrasted with visually interesting greenery. For instance, this season, trending arrangements include hot pink roses with Monstera leaves. “Millennials love Monstera leaves,” says Gibson of the Instagram-friendly plant that’s reminiscent of tropical getaways. “Most cut flowers will last approximately a week,” says Gibson. To keep any arrangement as fresh-looking as possible for as long as possible, change the water and trim the ends every few days.